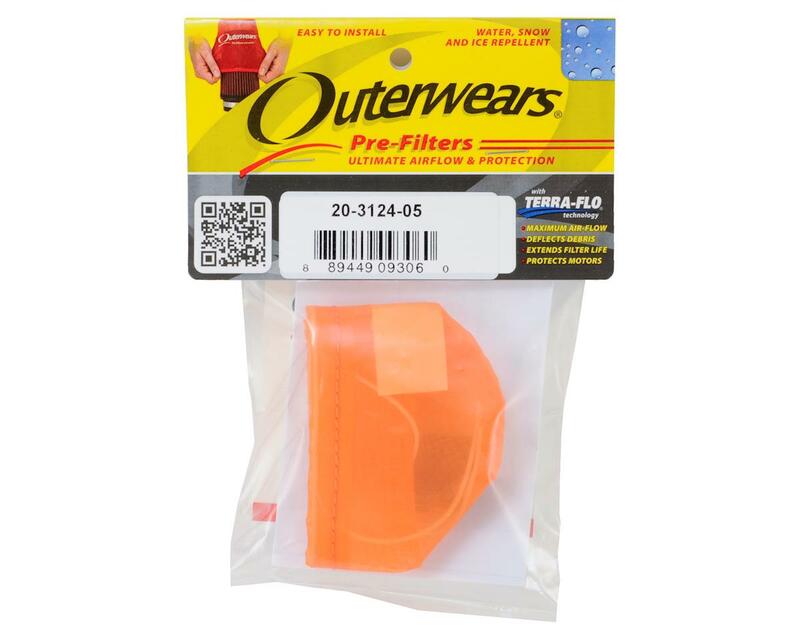 Outerwears Pre-filter Air Filter Covers are designed to enhance the efficiency of any performance or exposed air filter. The Pre-filter is constructed with a proprietary polyester mesh with uniform micron openings, treated with an optional hydrophobic water-repellent process. The mesh is UV resistant, filters debris down to .005”, is shatter proof in freezing temperatures, and resistant to heat up to 450 degrees. The material is puncture resistant and has elasticity characteristics allowing the threads to return to the original position in the event the threads have been impacted or shifted. The manufacturing process incorporates a welded seam for strength, eliminating needle holes and potential failure points in the material. The top seam utilizes specialized thread and cording to reinforce durability of the top. 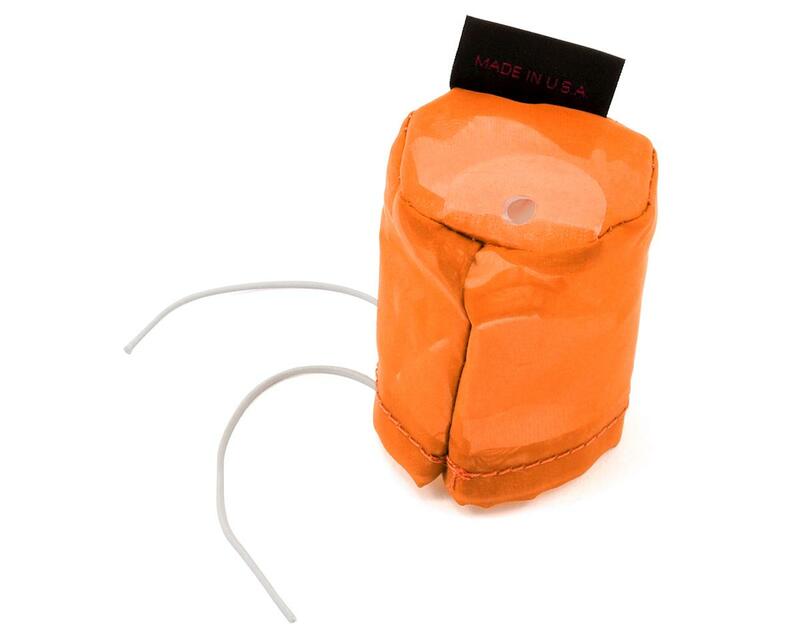 Four stock colors are available in either regular or the water-repellent variety. Pre-filters are designed to deflect the damaging debris, which clogs air filters, compromising peak air-flow and horsepower. The Pre-filter also extends the time between servicing intervals reducing costs and increasing convenience for the consumer.